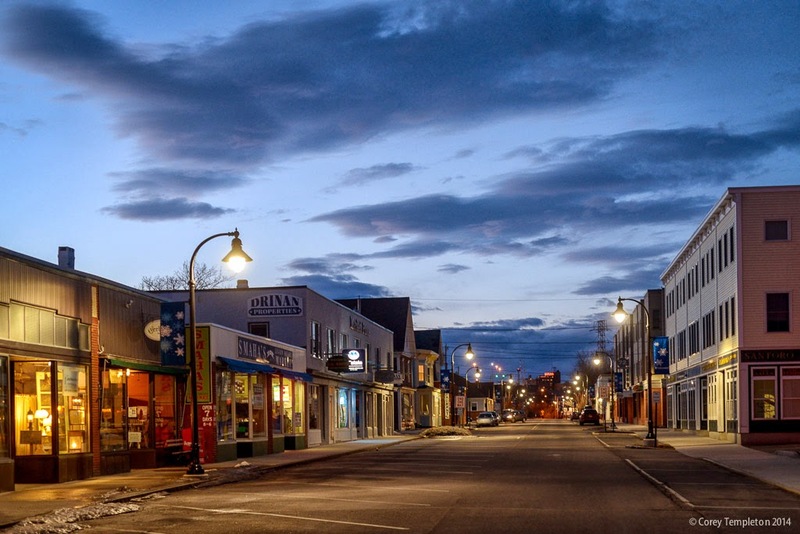 A late-evening view down Ocean Street in South Portland, looking north. I love how the Eastland hotel sign (which is now a Westin Hotel) lines up so well with the street. I might have to try this shot again with a longer lens and when it is warmer out.